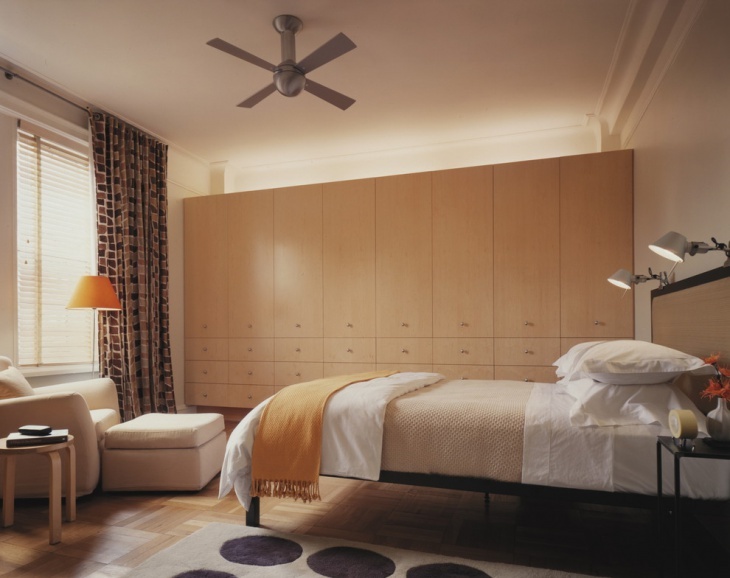 Renovating bedroom can be a tedious task but after a certain time, the space demands an upgrade. In some cases, the occupant might themselves want to bring on some change in the ambiance. This is very common for families with growing children. Sometimes, it becomes essential to convert one bedroom into two. No matter what reason you may have for renovating a bedroom, the following designs should give you some useful ideas. 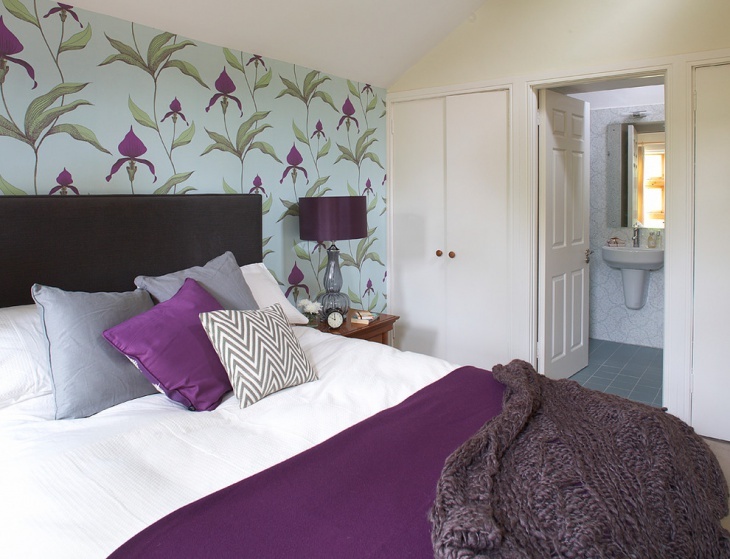 A small bedroom can be renovated to look a bit more spacious. You do not have to add more space, you just need to be a little bit creative. Check out this small bedroom, for instance. White is effectively used to create an illusion of space. The bed appears wider. To add some spice, pieces of colorful furniture (stackable chairs) and an artwork are incorporated into the design. Remodeling a bedroom can be easy enough for a DIY activity. You really do not need an interior decorator just so you can create a bedroom that looks out of a designer magazine. 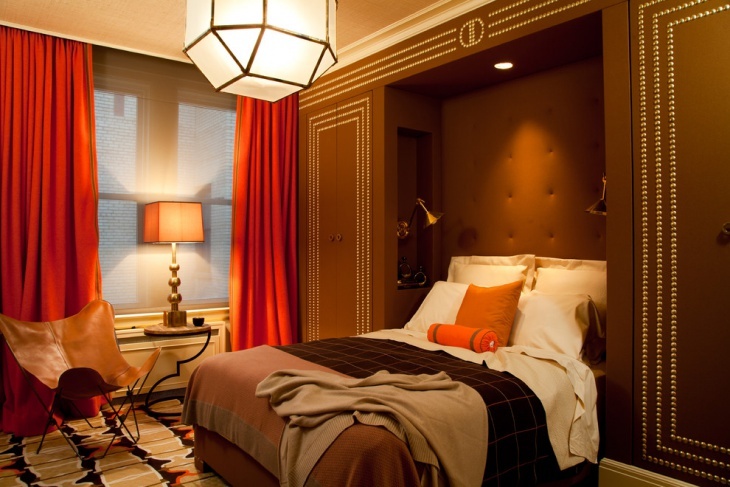 This bedroom, for instance, is a good example of how you can plan and design for your bedroom remodeling. An old bed frame can be discarded for a modern four-poster. A fireplace can be installed, if there was none before. Lastly, your rug choice can be a big influence on your overall design. Cabinets will always be a part of your home. Built-in cabinets are always going to be the best option. 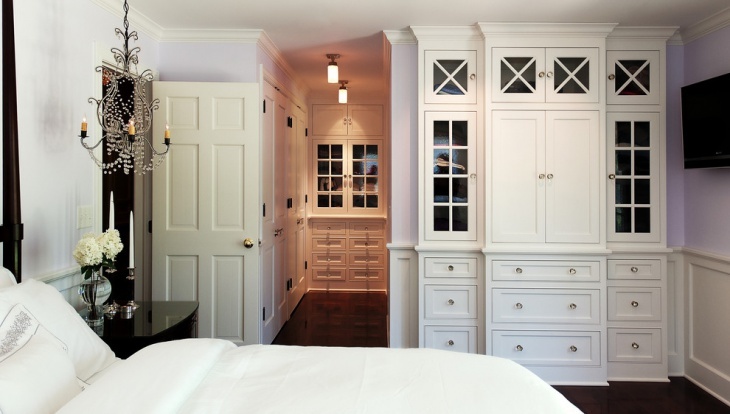 If you want to make good use of your available space, installing several built-in cabinets in every possible area of the bedroom should be considered. This bedroom has a good example of how you can effectively use space for storage. Use of white allows for a fresher and bigger look for the bedroom. Reusing old materials is one good way of saving money and preserving the environment. 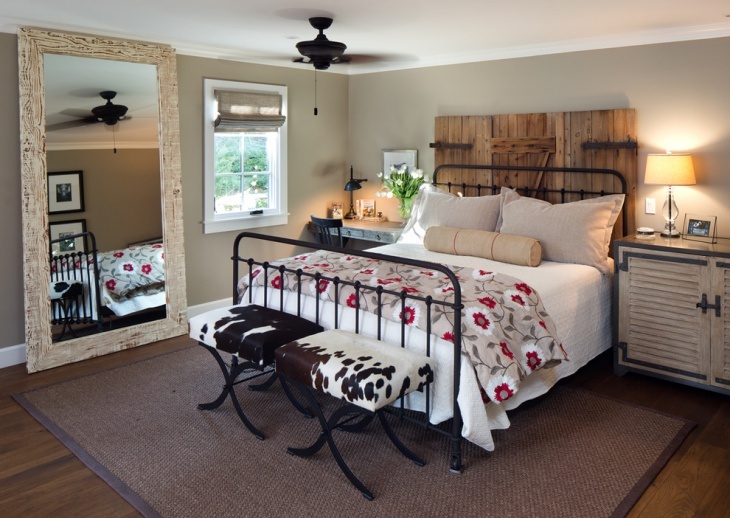 Reclaimed wood has been used for different new purposes, and this farmhouse bedroom used it for the bed headboard. The effect is rustics and appealing, matching the side table/cabinet and huge mirror to perfection. Do you want a clutter-free and tranquil master bedroom? If so, this bedroom renovation project is the one for you. 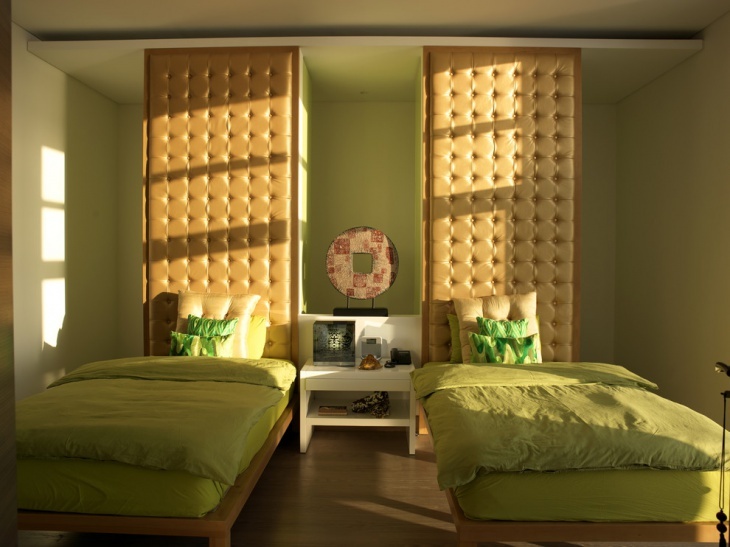 Though there is not much space, this bedroom becomes a nice space for relaxation and some bonding moments. The two sofas by the glass windows offer a nice nook for reading or breakfast. The TV on the shelf provides the needed entertainment when it is too early to sleep. Renovating a bedroom to include a good storage space requires minimal effort. All you need is a little creativity so that you can come up with a cabinet design that would totally fit into your bedroom interior scheme. Do not make your guest feel like they are not welcome to stay the night. Renovating the guest bedroom into a five-star hotel suite is easy enough. Paint the walls red, pick a beautiful chandelier, use a bed with classic headboard, include two traditional side table, and do not forget a classic framed art. An immaculately white bedroom should not look like a hospital room. If you are so set on using white as your main motif, you can add touches of black to add character and interest to your design. 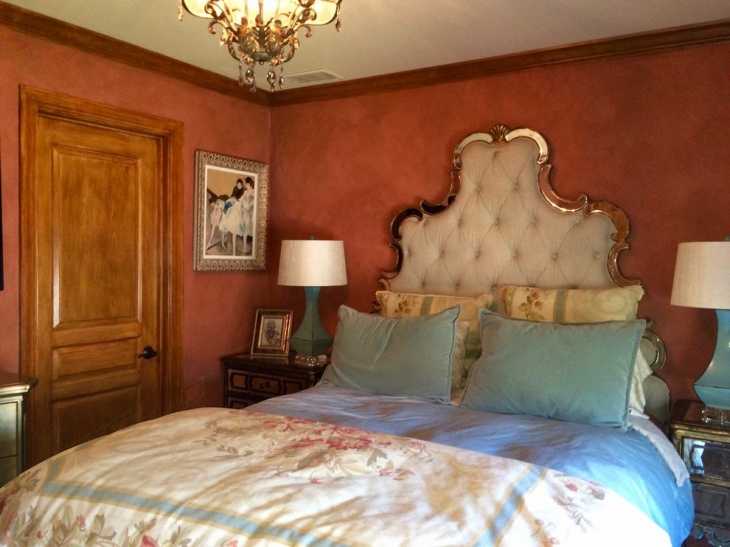 Remodeling the master bedroom should be based on your preference and not on what’s trending. If you do not stuff too much inside your bedroom, you may want to check out this bedroom renovation design. It is minimalist in essence as only essential pieces are used – bed, side tables, lamps, and wall arts. You do not need a walk-in closet to have a good storage for all your clothes and accessories. This remodeled bedroom closet is simply designed and yet it serves its purpose – to provide the much-needed space to store clothes, shoes, luggage, towels, and beddings.